Recently I had to look into a reliable AMQP solution (publish-subscribe queue model) in order to build a message broker for a large application. 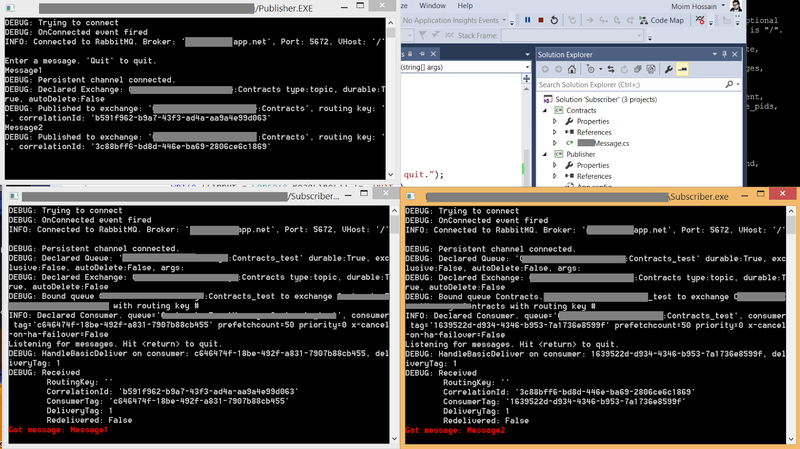 I started with the Azure service bus and RabbitMQ. 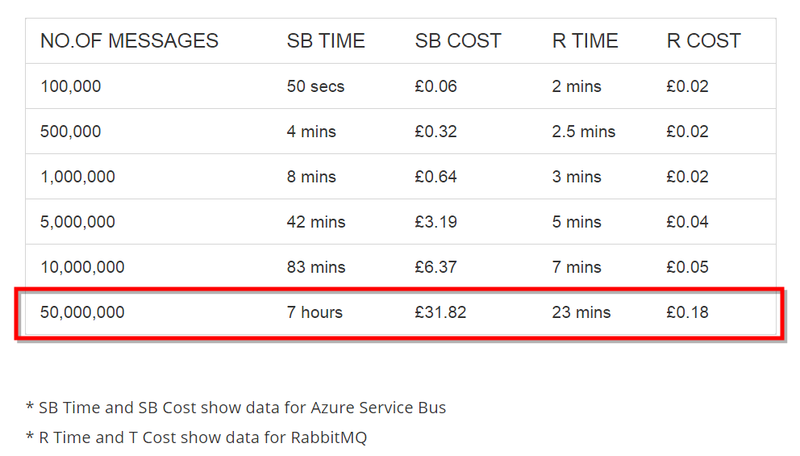 It didn’t took long to understand that RabbitMQ is much more attractive over service bus because of their efficiency and cost comparisons when there are large number of messages. See the image taken from Mariusz Wojcik’s blog. 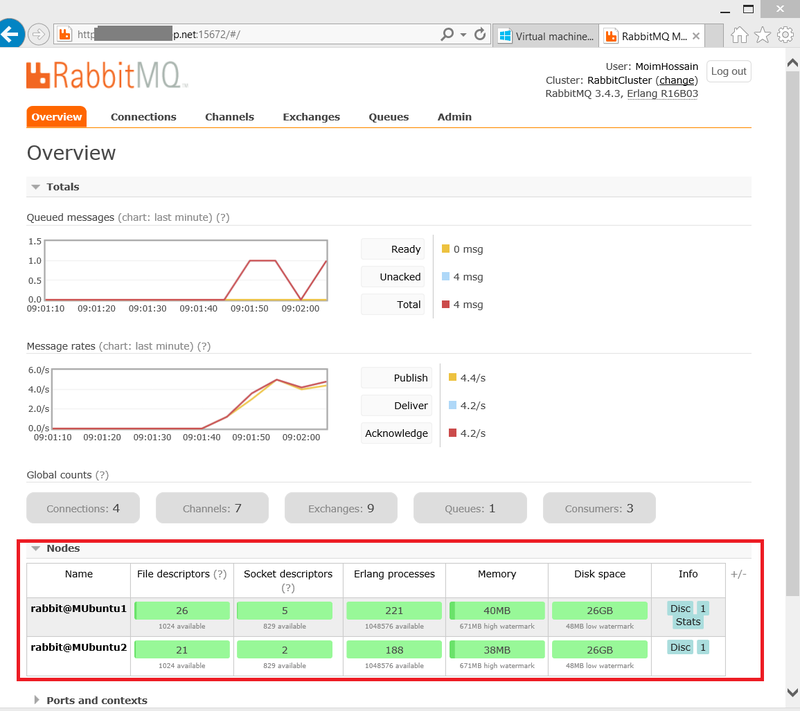 Setting up RabbitMQ on a windows machine is relatively easy. RabbitMQ web site nicely documented how to do that. However, when it comes to install RabbitMQ cluster on some cloud VMs, I found Linux (Ubuntu) VMs are handier for their faster booting. For quite a long time I haven’t used the *nix OS, so found the journey really interested to write a post about it. 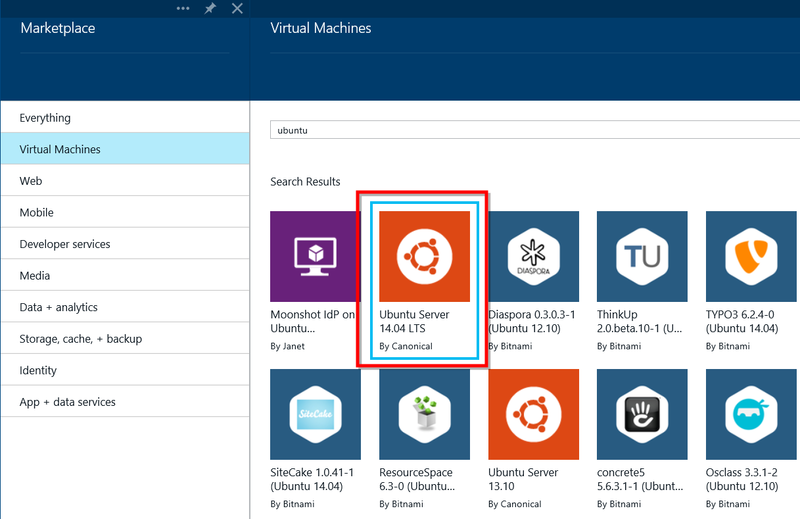 Login to the Azure portal and create two VM instances based on the Ubuntu Server 14.04 LTS images on Azure VM depot. I have named them as MUbuntu1 and MUbuntu2. The VMs need to be in the same cloud service and the same availability set, to achieve redundancy and high availability. 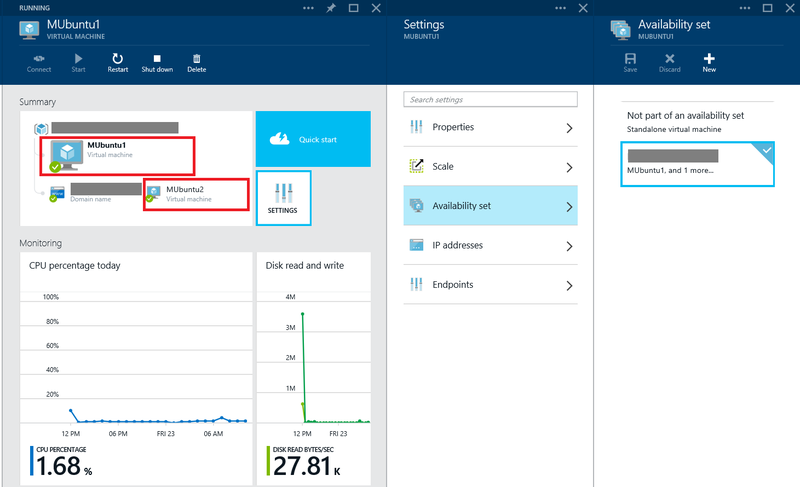 The availability set ensures that Azure Fabric Controller will recognize this scenario and will not take all the VMs down together when it does maintenance tasks, i.e. OS patch/updates for example. 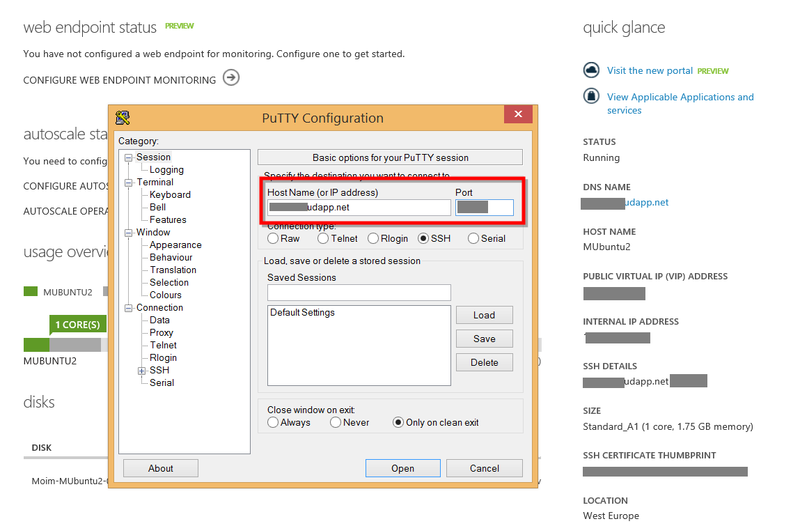 Now we can SSH into both of these machines, (Azure already mapped the SSH port 22 to a port which can be found on the right side of the dashboard page for the VM). So far so good. Now we create a user that we want to use to connect the queue from the clients and monitoring. You can manage users anytime later too. 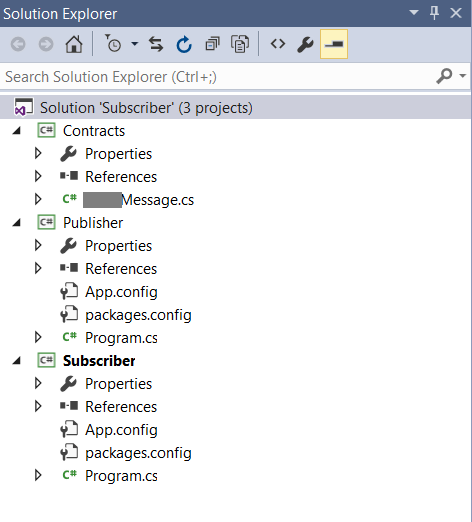 We will use EasyNetQ to connect to the RabbitMQ, which we can nuget in publisher and subscriber project. Now we can run the Publisher and multiple instance of subscriber and it will dispatch messages in round-robin (direct exchange). We can also take one of the VM down and it will not lose any messages. 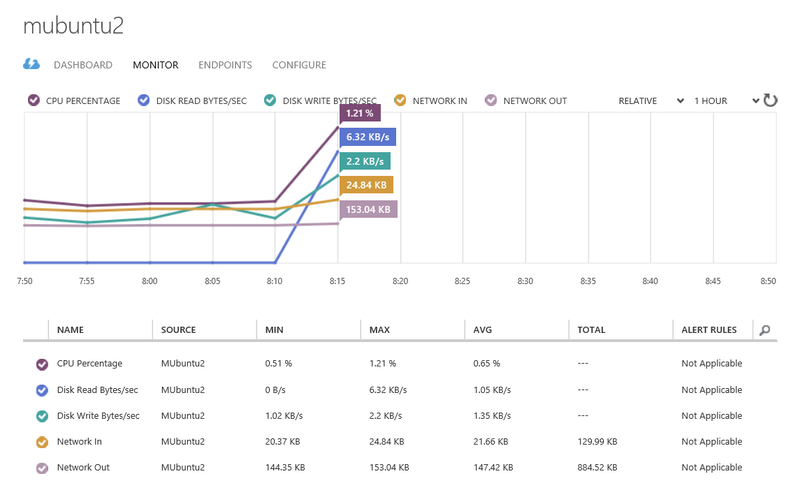 We can also see the traffics to the VMs (cluster instance too) directly from Azure portal. 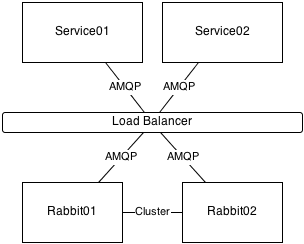 I have to admit, I found it extremely easy and convenient to configure up and run RabbitMQ clusters. The steps are simple and setting it up just works. I tried the sample, but “sudo invoke-rc.d rabbitmq-server start” fails. invoke-rc.d: initscript rabbitmq-server, action “start” failed. Something changed from the post publishing?